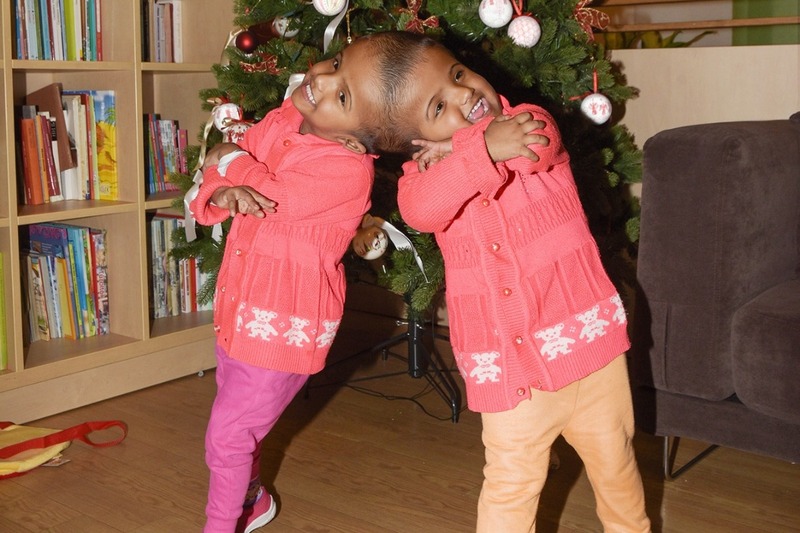 Please give a chance to Rabeya and Rukaya, from Bangladesh, to be one of the very few craniopagus twin pairs who can live a free, independent, and healthy life! Please help us, three surgeons and our little team to make history with their groundbreaking separation surgery series called "Operation Freedom"! Action for Defenceless People Foundation was founded in 2002 by Dr. Greg Pataki, Hungarian plastic surgeon and burn specialist, and Dr. Andras Csokay, Hungarian neurosurgeon. Its activities include helping those who can do little or nothing to protect themselves because of their economic position or state of health. To achieve this goal, our Foundation performs free surgery in Hungary and abroad, mostly in developing countries, coordinates professional education and consultation in health-related institutions, and helps to acquire medical equipment and special hospital instruments. 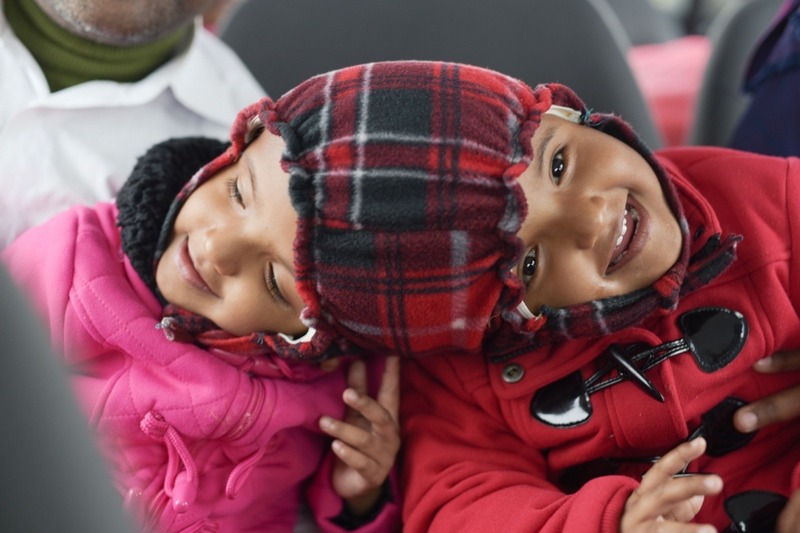 Our biggest chellenge now is "Operation Freedom": the complicated skull separation of Rabeya and Rukaya, the 2-year-old conjoined twins from Bangladesh, a cooperation project of Hungarian and Bangladeshi surgeons. The team of our Foundation successfully performed the first phase of the long line of surgeries, the separation of the vascular system of the twins’ conjoined brains, which is also the most difficult because even in the most advanced clinics it has a 60-80% mortality rate. This crucial "first step" caused the high death rates for the past 100 years in such cases. We used an innovative endovascular method, which means approaching the brain from inside the veins. In 2018, we managed to separate the conjoined large blood vessels of the twins’ brains. The successful 14-hour intervention was directed by Dr. Istvan Hudak, one of the world’s most respected professionals in this field, in Bangladesh. 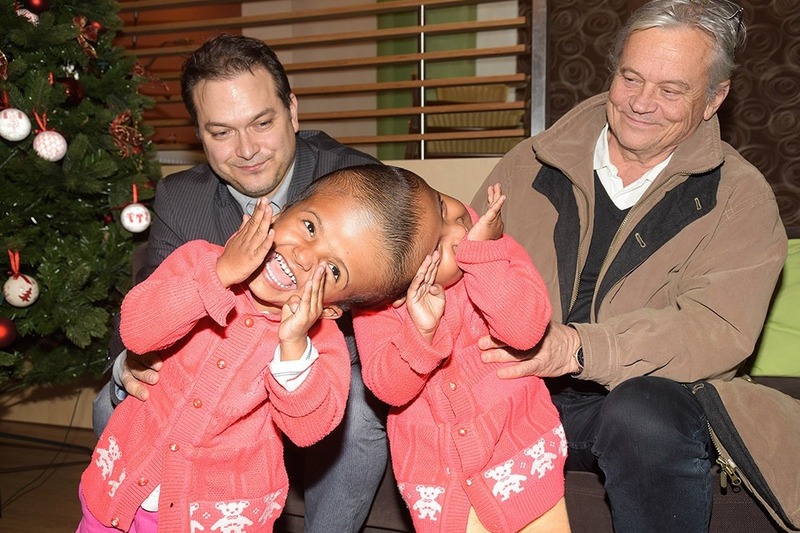 In January, 2019, the 2-year-old Rabeya and Rukaya arrived in Hungary for diagnostic and preparatory examinations necessary for the final skull separation operation and a special plastic surgery which involves the implantation of tissue expanders led by Dr. Greg Pataki with the help of Dr. Hossain Imam, assistant professor of Dhaka Medical College. If our tight finances allowed, these would be followed by the final separation procedure in the summer, which includes the complete separation of the brains and the skulls, then the rebuilding of the skull and plastic surgery restoration of the meninx, giving a proper shape to the underdeveloped parts. Finally, the field of plastic surgery has to step in again to cover the huge wound after the separation of the twins – which is also a difficult task. The plans are ready. Our team is ready. Please help us with your donations to make this happen, be a part of this miracle!